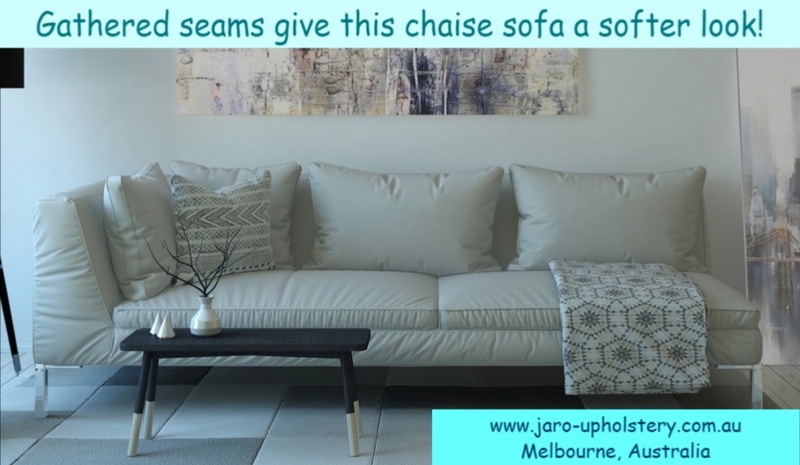 commented on "JARO can reupholster or make new your favourite sofa or chair. 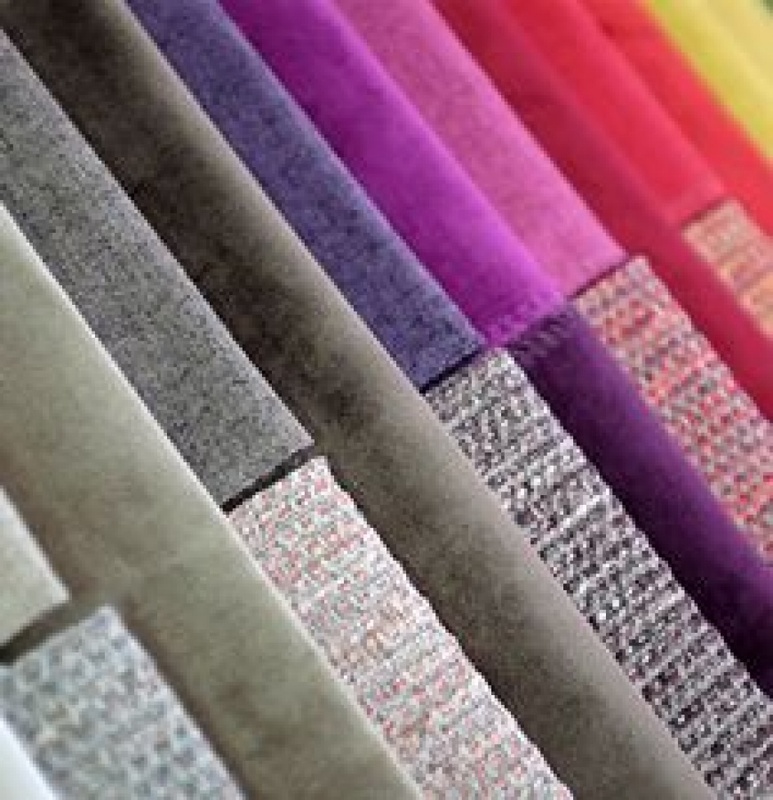 We have a great range of quality fabrics including velvets and ..."
commented on "Need new cushion covers or new foam inserts. JARO can custom make leather, vinyl or fabric covers. 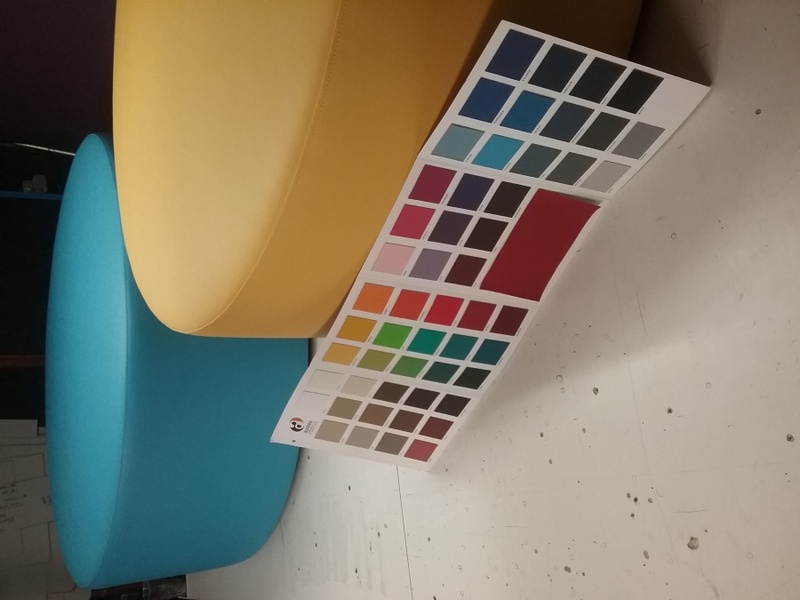 If you need to replace ..."
commented on "We have a lovely range of washable upholstery fabric with colours to suit all home decors. 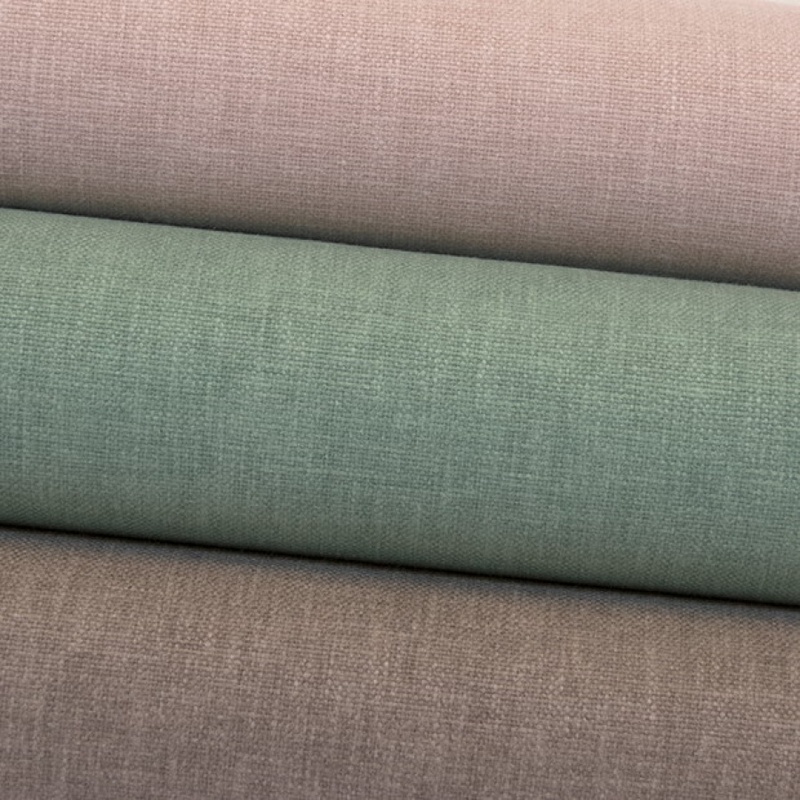 Give your furniture a soft loose or ..."
JARO can custom make washable slip covers for sofas, chairs, bed heads, dining chair & ottomans. 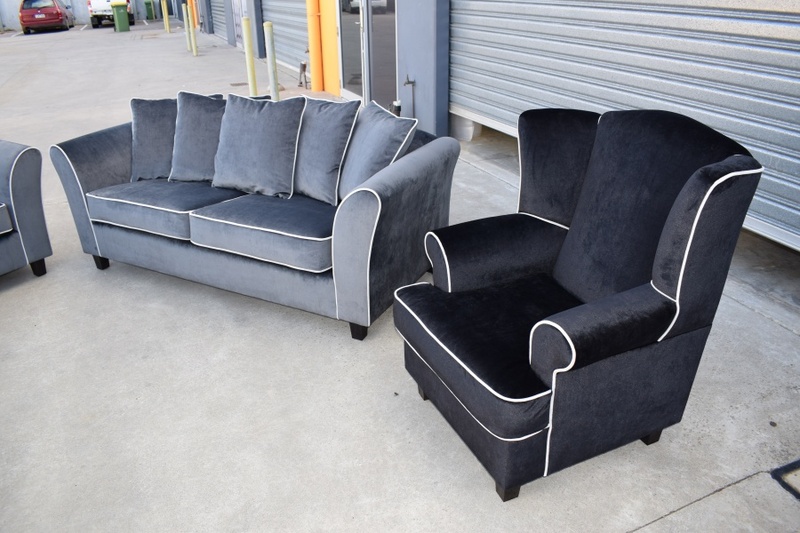 commented on "Velvet furniture a very popular choice this year! We have found palettes of dusty pinks, pale blues, white, mint green through to ..."
Add some velvet to your decor and you won't be disappointed! 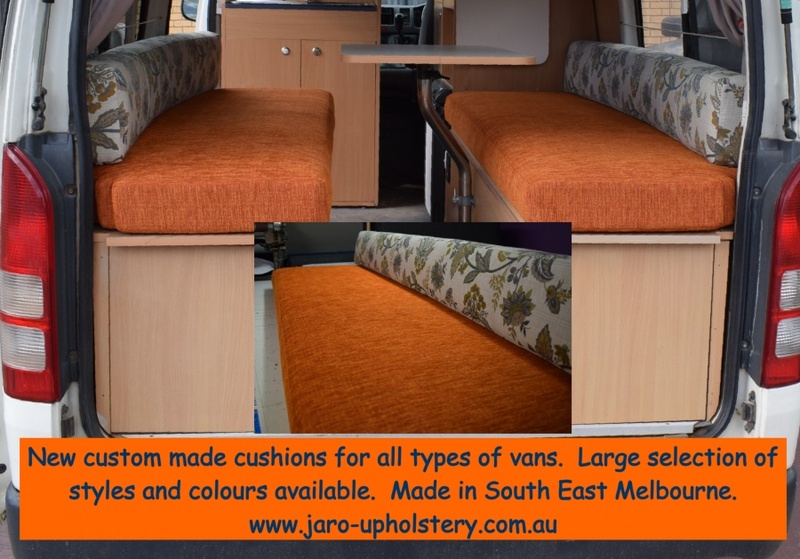 commented on "These custom made seats and bed mattresses came up a treat for this lovely couple who will have endless amounts of fun travelling around ..."
A new look for this van's seat upholstery! 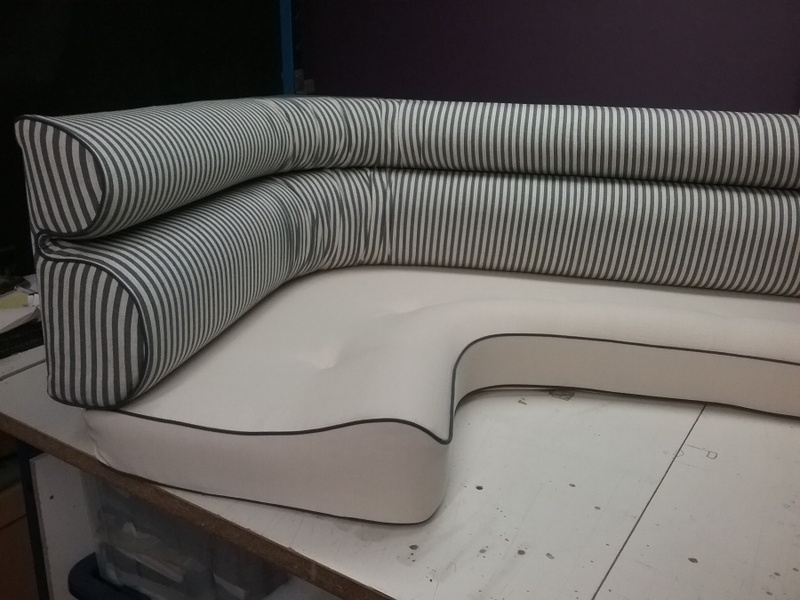 commented on "We can make caravan hinged cushions that fold into a mattress to suit your caravan or van. New covers also available. 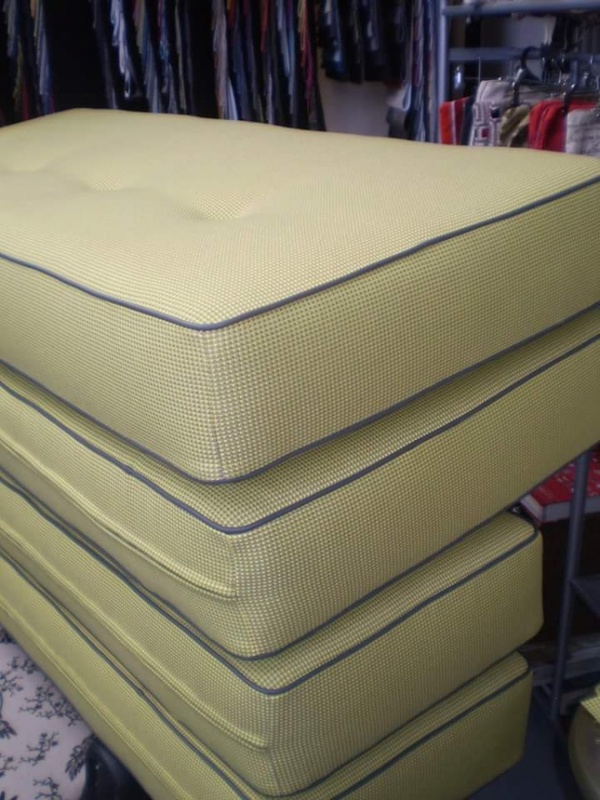 Large range ..."
Caravan Hinged Cushions for Caravan Mattress. commented on "Looking for something different from the traditional top stitch or piped clean edge seams on your furniture? Maybe a gathered ..."
commented on "JARO custom makes all types of leather, vinyl or fabric head boards, bedheads, wall panels and bases. 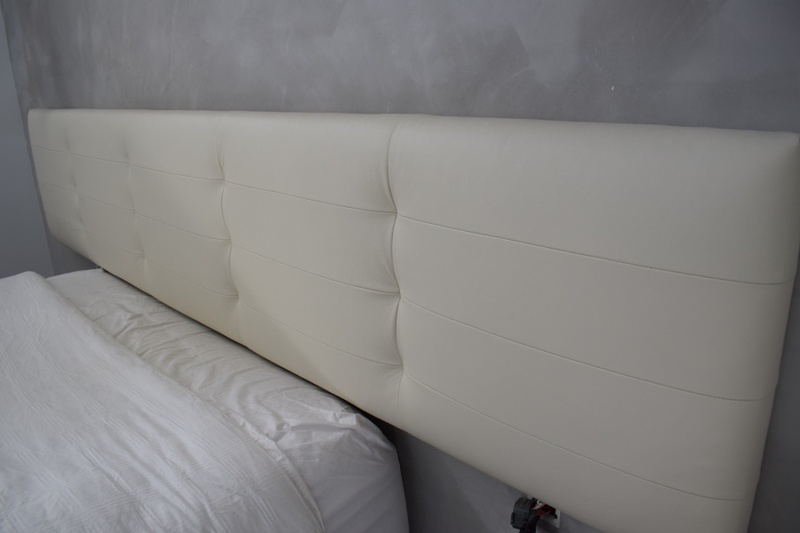 Talk to us about your needs ..."
REAL leather head boards, bedheads, wall panels and bases made to your requirements in Melbourne! commented on "We can make new, remodel or recover all types of caravan seats, cushions, mattresses and bedheads. 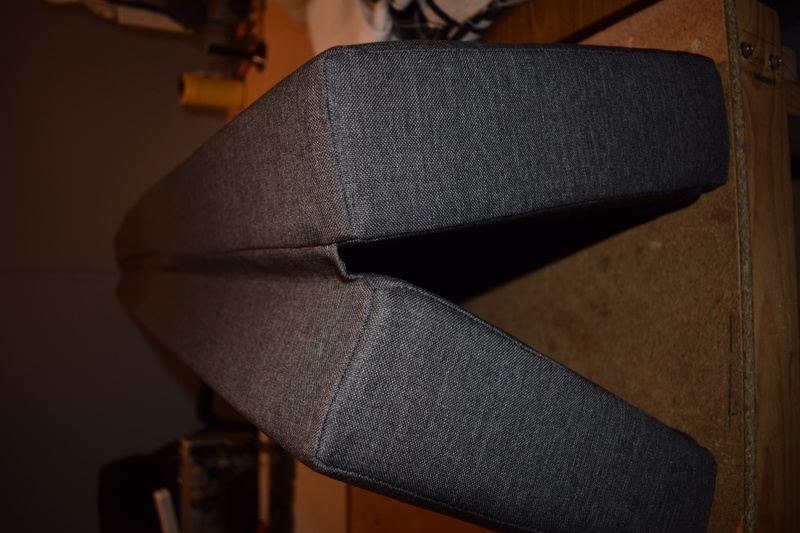 ..."
commented on "Our clients have been delighted to receive our quality strong SAFE ottoman seats. Solid frame, top notch foams and coverings to ..."